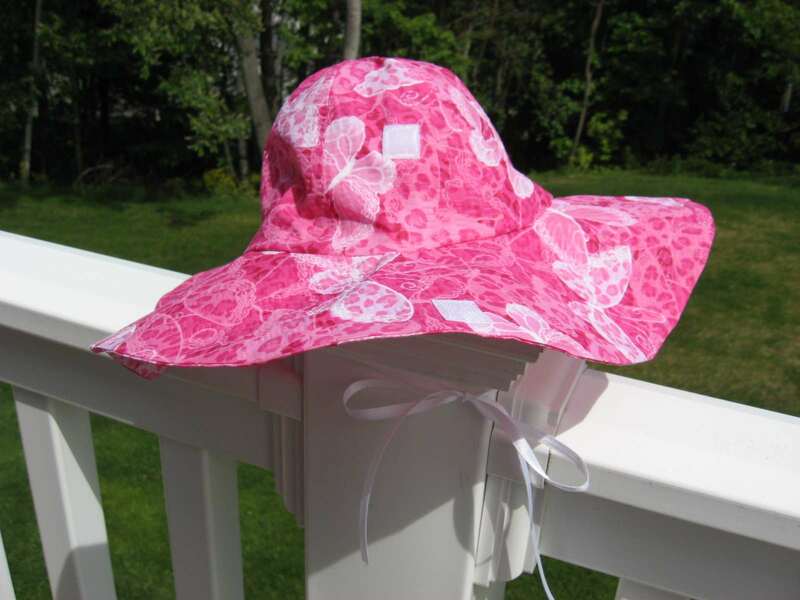 Nothing cuter than a cute little girl in a cute little sun dress and matching hat, I think anyway! Here in New England, the weather is warming up and the sun dresses are starting to make an appearance. A friend of mine asked if I could make a sun hat with a large brim for each of her little girls, so I did some checking online and came up with several different ideas, but none that was just what I was looking for. So I sort of made up my own. 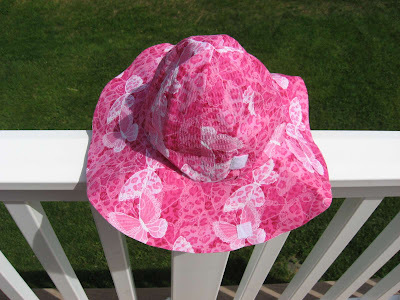 Of course it doesn't look too much different than most sun hats with wide brims made from a pattern, but coming up with my own was free and offered lots of possibilities. This little hat was my second prototype which I made from some yardage found in my stash. Before making this one though, I did cut out all the bowl and brim pieces for one layer from some old drapery lining that I keep for just such purposes. I sewed it all together and tried it on the girls to make sure the hats would fit. Then I cut into this cute flowered fabric and made a real hat just to make sure my idea for the lining would work. It did! For this one, I also set two grommets, one on each side, through which I threaded the tie. This is the hat for my friend's baby girl. I added velcro on the front bowl and brim so that the brim could be turned up if needed. On this one I also used white ribbon for the ties instead of matching fabric so that the two hats would be a little different from each other. Here it is with the brim turned up. So cute! Check out that nice wide brim all around! That will keep the sun off of these fresh new faces, as long as they will keep their hats on! 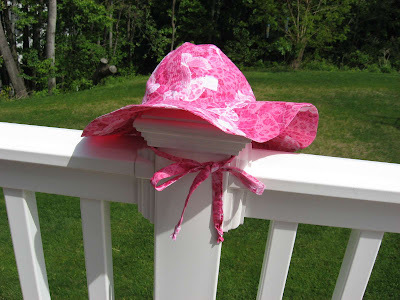 And here's big sister's hat with the matching fabric tie. The bowl on this one is a little bit higher, but otherwise the hat is the same as her little sister's hat. This hat is made using six pieces for the bowl and one donut shaped piece for the brim, and another six pieces for the bowl lining and another donut shaped piece for the brim lining. So it's basically two hats made exactly the same, then sewn right sides together around the outside of the brim and turned through one of the bowl lining seams. 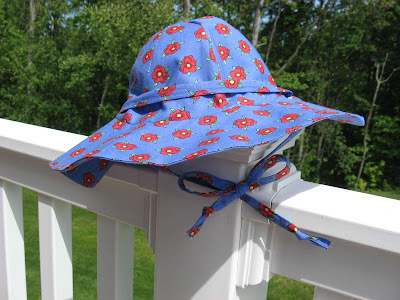 Ties can be added when the brim lining is stitched to the bowl lining as I did for the pink hats, or buttonholes or grommets can be added for the tie to be threaded through as I did for the blue hat with red flowers. Of course, you can always leave the ties off altogether, but that would just be conceding defeat in the battle to keep the hat on! The matching dresses are in the works. The little one with matching diaper cover is finished and I'll be cutting out the bigger one this afternoon. 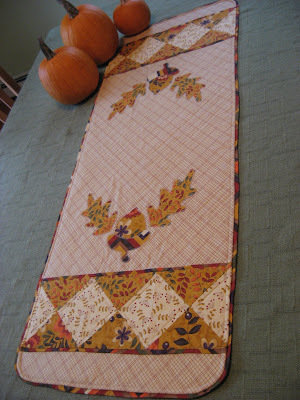 It seems so strange to be using huge 5/8 inch seams again and sewing in three dimensions after many years of just sewing quilt blocks and other crafty things. 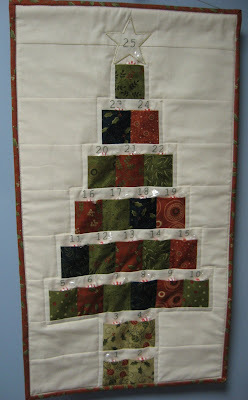 I'll share the dresses when they are finished. Awwwwwwwwwwww sweet hats - lucky little girls! I know what you mean about the 5/8" seam allowances when doing "regular" sewing - they seem positively wasteful, LOL!! Haha the 5/8" thing throws me off sometimes too! I always have to recheck my seam gauge because I think "This can't possibly be right!" I love the hats, I ought to make myself something like that to keep the sun off of my face! I haven't done a 5/8" seam in years, but probably will this week when I teach the son's girlfriend how to make a clothing item!! We'll see how that goes! 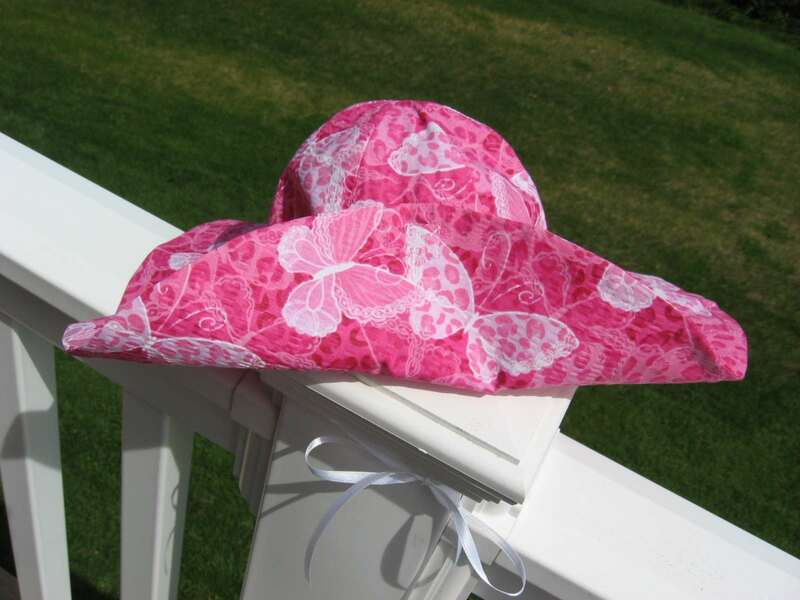 These are the cutest adorable hats.Love the print you picked also.